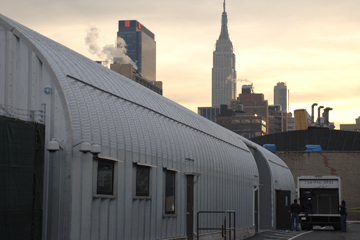 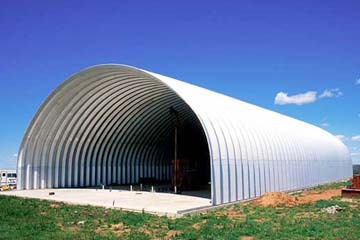 No matter what your building needs are, U.S. Buildings has the right structure for you. 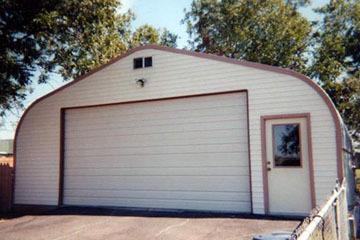 We offer buildings in many different shapes, styles, and designs. 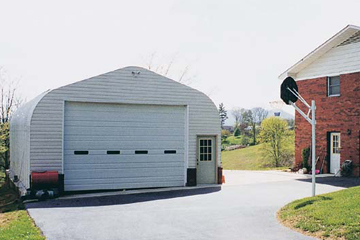 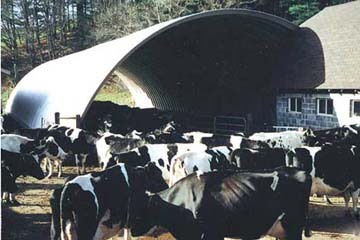 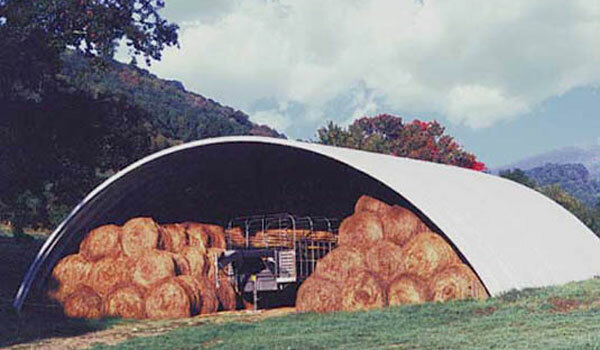 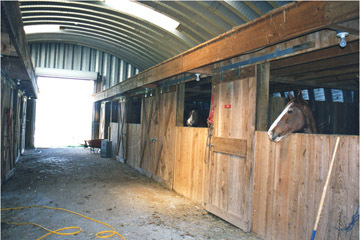 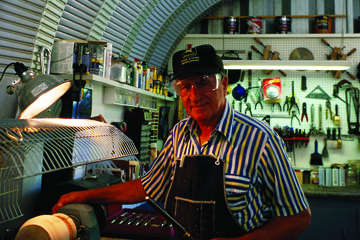 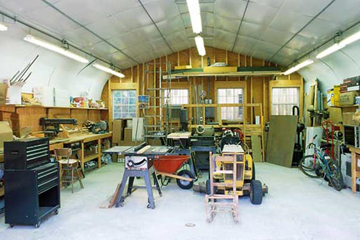 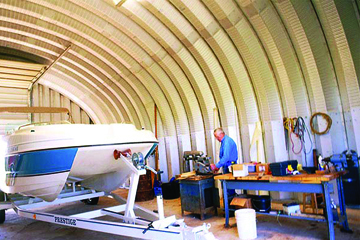 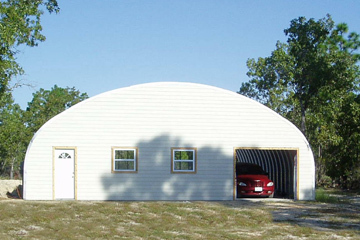 From a simple garage or workshop to an office or hay barn, our buildings will get the job done. 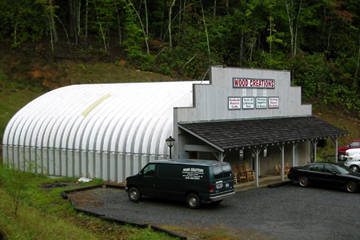 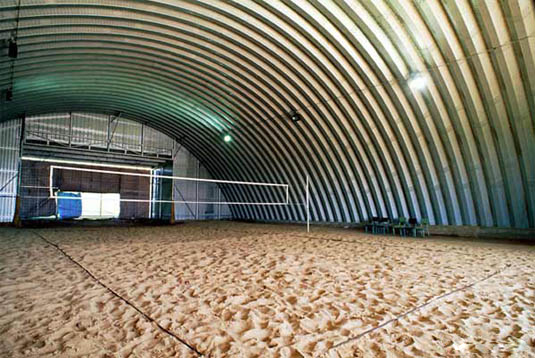 The versatility of our buildings make them popular in many different industries and settings. 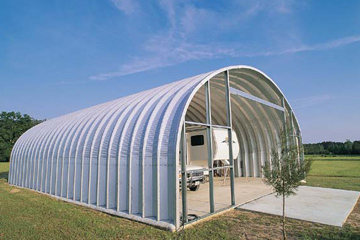 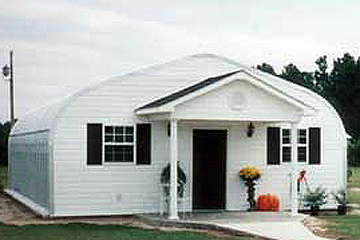 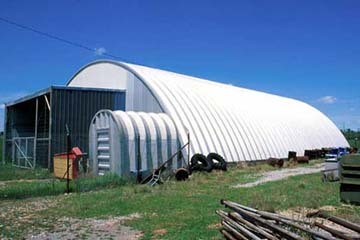 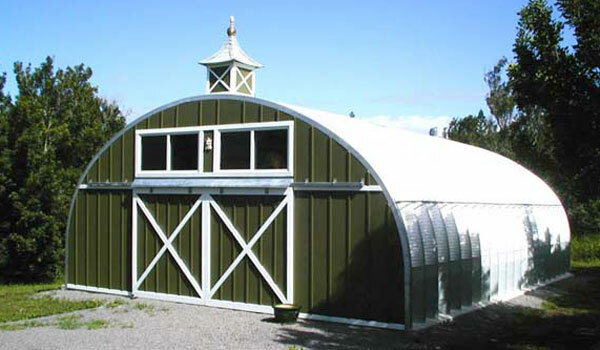 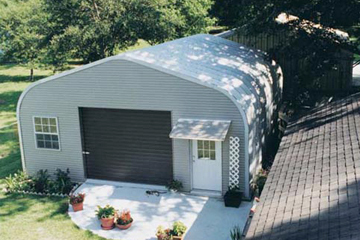 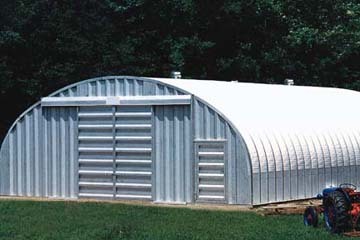 U.S. Buildings metal building kits can be used in a multitude of ways. 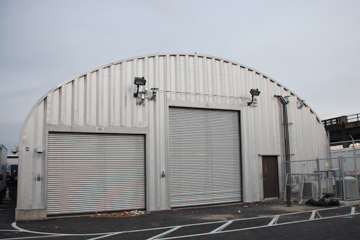 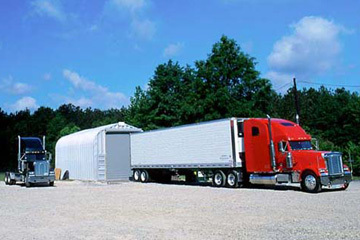 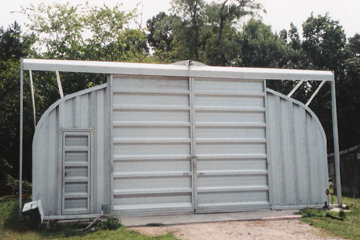 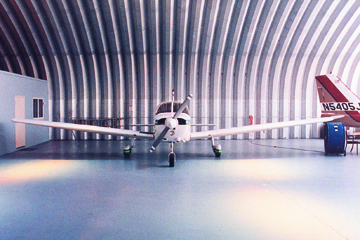 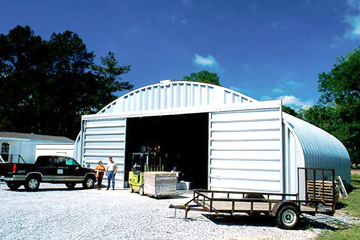 Our clear-span, steel buildings can be used as a tough and sturdy storage unit, an office, home, or workshop, or even as an airplane hangar or warehouse. 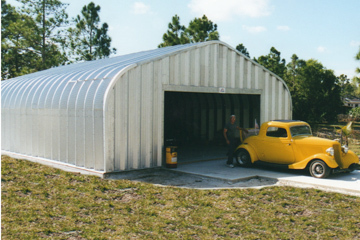 Our steel building kits are easy to construct and you can be fully confident that our heavy gauge, galvalume construction will safely protect your assets. 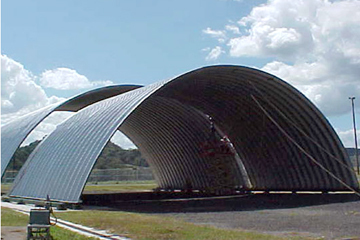 Whatever your building needs may be, our versatile buildings are the longest lasting and least expensive structures on the market today.